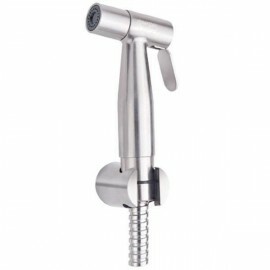 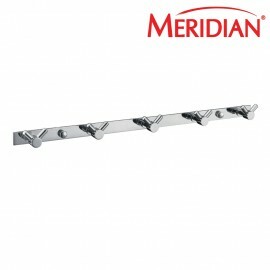 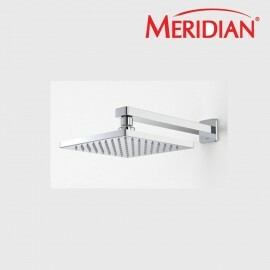 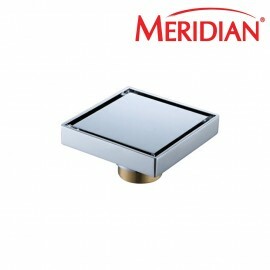 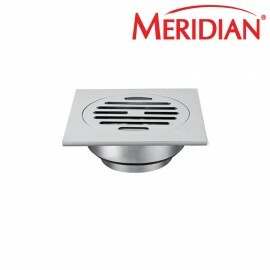 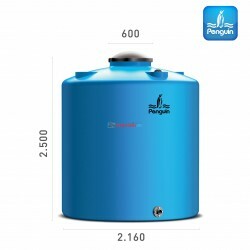 The Best Temperature Inculator's From Penguin 210 liters! 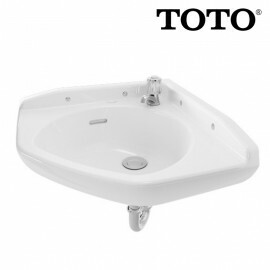 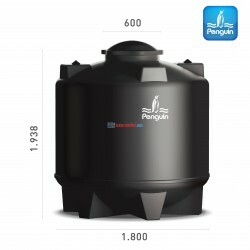 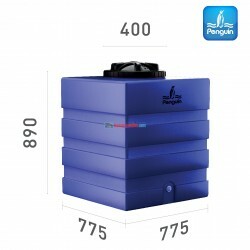 Selling quality water tank artificial Penguin TD 110 models of water capacity of 1000 liters. 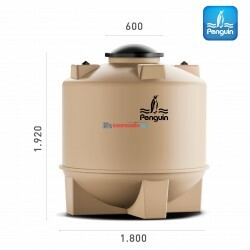 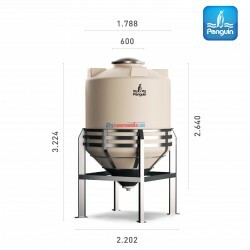 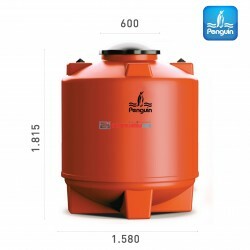 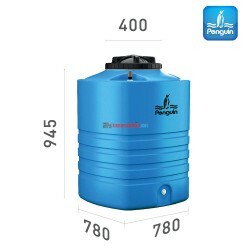 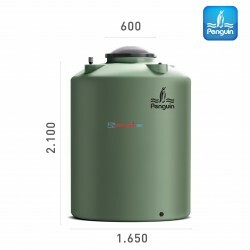 Penguin artificial quality water tank with a capacity of 800 TB model 8000 liters at an affordable price. 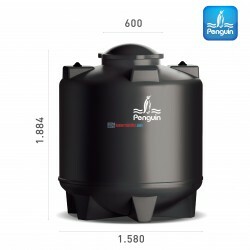 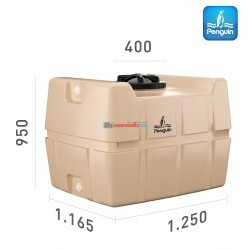 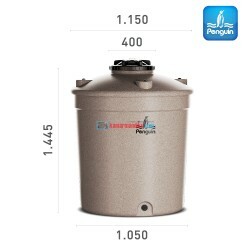 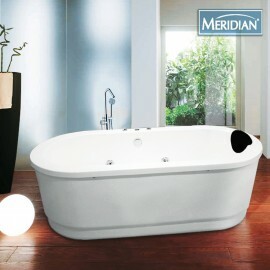 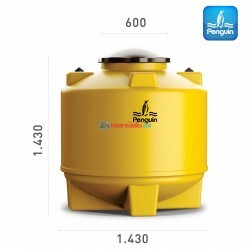 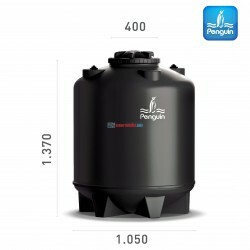 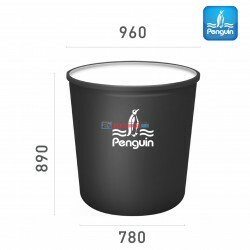 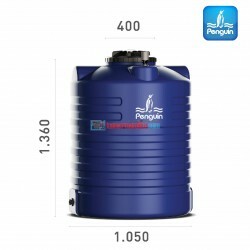 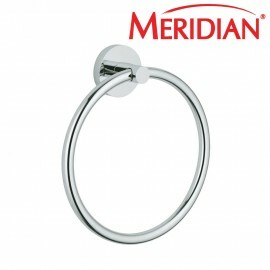 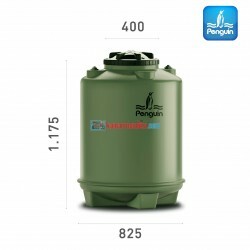 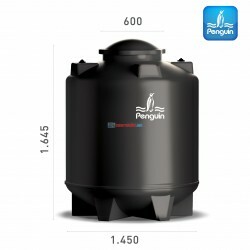 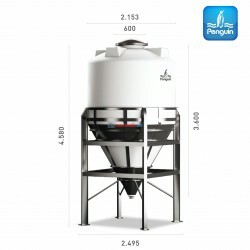 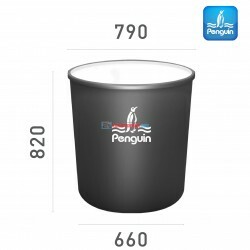 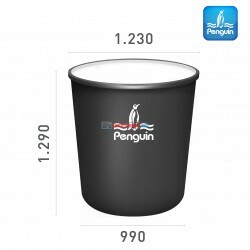 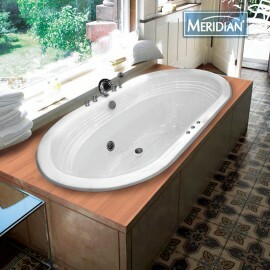 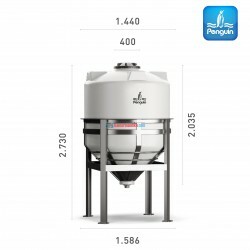 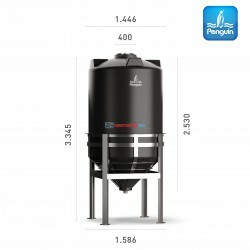 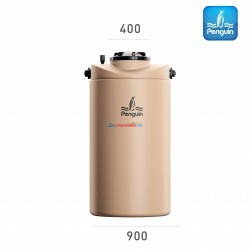 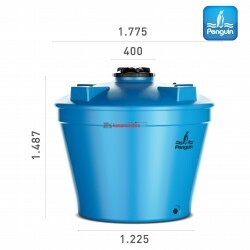 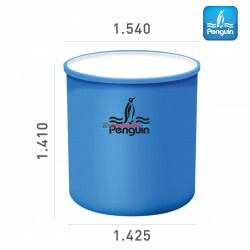 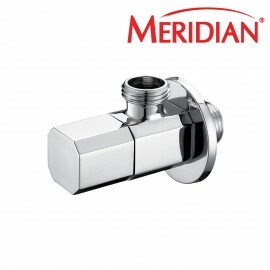 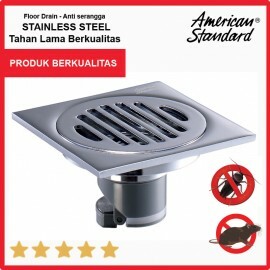 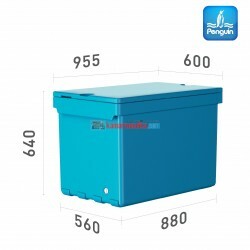 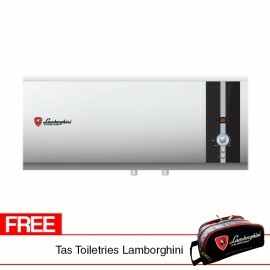 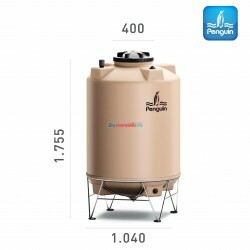 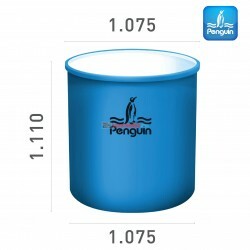 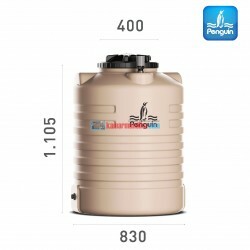 The price of the latest penguin tank, the model CB 400 brands Penguin capacity of 4000 liters.